When it comes to online chat and dating sites, there is virtually something for everyone nowadays. Are you into underwater basket weaving? No problem, there’s a site for that. Collect thimbles from around the world? There’s a site for that too. No matter what your ‘thing’ is, it’s easy to meet others who share your tastes and preferences, which is why today’s men and women increasingly use the Web to make new friends and find others who want to chat and spend time forging new relationships – be they platonic or romantic. One such place is Meet Gay Christians and this is our Meet Gay Christians review. Of course, like in most religions, the words ‘gay’ and ‘Christian’ don’t always jibe, which means it can be difficult for those who are gay and consider themselves Christian to be comfortable while looking for a partner online. With this in mind, this site doesn’t have tens of thousands of members but it does have a good number of gay people who are comfortable with their sexual orientation and want to meet others who share their Christian values and beliefs. In addition, there are new members joining every day so there is always a new and growing variety of Christian people to connect with. You can customize your searches to locate members who live close to you or farther afoot, whichever you prefer. Overall, there are more than enough members to ensure you’re not limited to the same people over and over. The initial phase of the Meet Gay Christians review process uncovered a site that is well laid-out, making the task of connecting with and meeting other people as easy as possible for its members. With tabbed menus, toggling through the site’s different features is quick and easy, as is searching for a member to connect with. The search features are customizable so you can, for example, eliminate people who are outside of your geographical area. You can also browse by new members, all members, and more. There’s a quick search function on the right side of the page so you can skip searching via the tabbed menu altogether if you like. All in all, it’s a cleanly designed site that offers practical and easy-to-navigate features for the end user who’s eager to find someone to meet, chat with, and more. With its sole focus being bringing gay Christians together, this site makes it clear that its members are its number one priority. From the moment you open the home page, you’ll find member images and information abound. There is no denying that the site is both member-driven and member-focused. 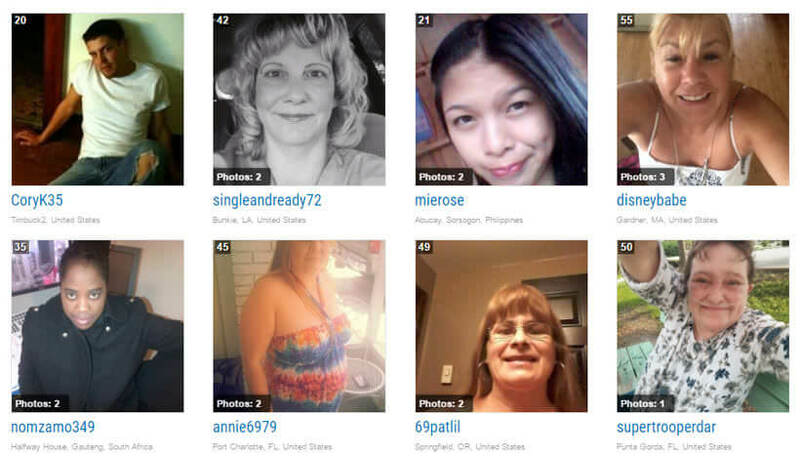 At almost every glance, there are pics of people who have joined recently, who live in your area, who hail from other countries, and more. There are two membership types: free basic and paid premium. The premium membership costs $27.99 per month if you pay monthly or $39.99 for a three-month membership, billed every three months. With premium membership, you get access to some nice features that are not available with basic membership, including full-size member photos, the ability to send unlimited emails and flirts, custom filters, and more. A great feature of this site is that it is super easy to chat with other members. With a dedicated chat tab on the menu, you can always pop in and see who is currently chatting. It’s easy to join in the group chat fun but you will need a premium membership if you want to enjoy private video chats. Regardless of which membership type you opt for, this site will more than meet your requirements. Given that this site caters exclusively to gay Christians, there is definitely not a variety of people from various religious backgrounds to choose from, which is something you would find on the larger, more general dating and chat sites. That being said, however, you will definitely find Christian people of all racial ‘categories,’ including white, black, and Hispanic. This is definitely a niche-oriented site but that shouldn’t be an issue given that you’re looking for a very specific type of person to connect with: someone who’s gay and Christian. After doing our Meet Gay Christians review, we are positive that we have discovered a site that belongs among the best Christian dating sites in existence. I can’t even tell you how important it is to me that this website exist! I didn’t come out in my community so it’s really tough for me to meet a guy who is both gay and Christian. Meet Gay Christians is the perfect solution since I can meet guys from out of town but still in my general area and stay under the radar, so to speak. Terrific place. 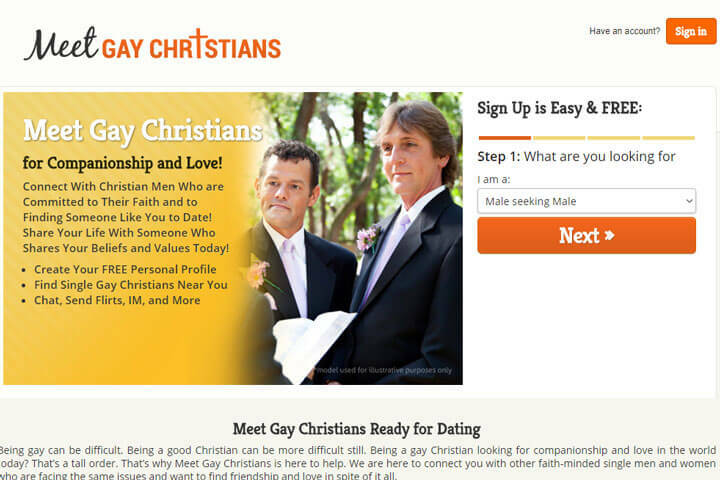 I literally googled “gay” and “christian” and this website came up! It was like a sign from Heaven! I was so thrilled and I still am. Forever thankful to whoever created Meet Gay Christians. Im actually pretty active in the online dating scene, I find it much easier and more relaxed than going out night after night and spending tons of money in bars on guys who in the end turn out to be major disappointment or they simply don’t like me back. Online dating makes it easier, but until recently I wasn’t even aware there was such a thing as a Christian dating website for gays. 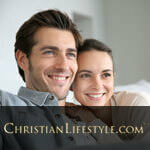 I signed up as soon as I found out about it, since I am a Christian man myself and my faith is pretty important to me. 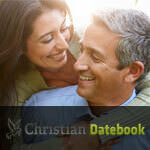 Great website for meeting single gay Christians. I use it a lot and so far I have even been on a couple a dates with girls I met there. Definitley would recommend to everyone.